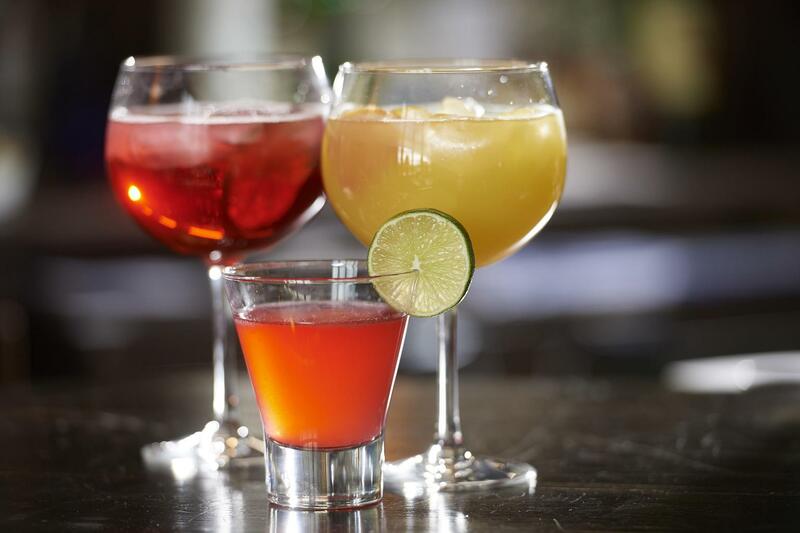 ​The Bistro offers a relaxed dining experience. 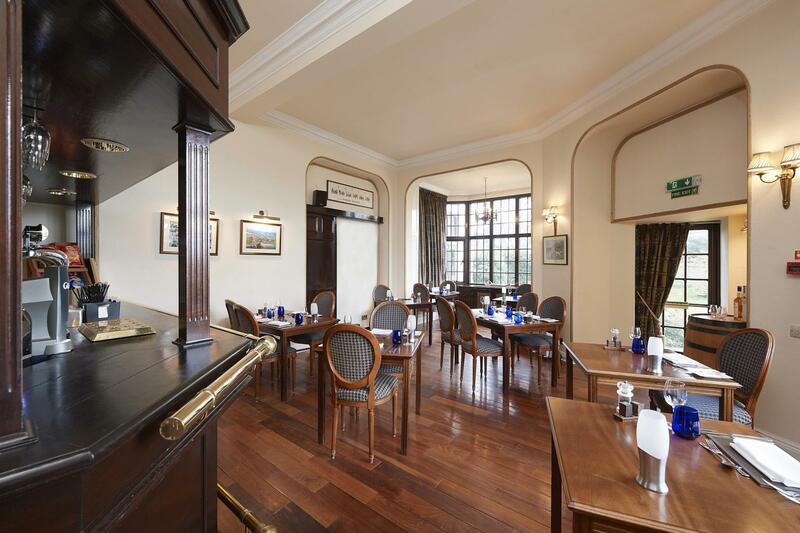 Our bar bistro is the perfect place to relax after a day exploring Things To Do in the local area or to meet fellow golfers after a day on the Golf course and you can either stay and eat in the Bistro or enjoy a pre-dinner drink before heading off to the more formal setting of Lorimer's Restaurant. 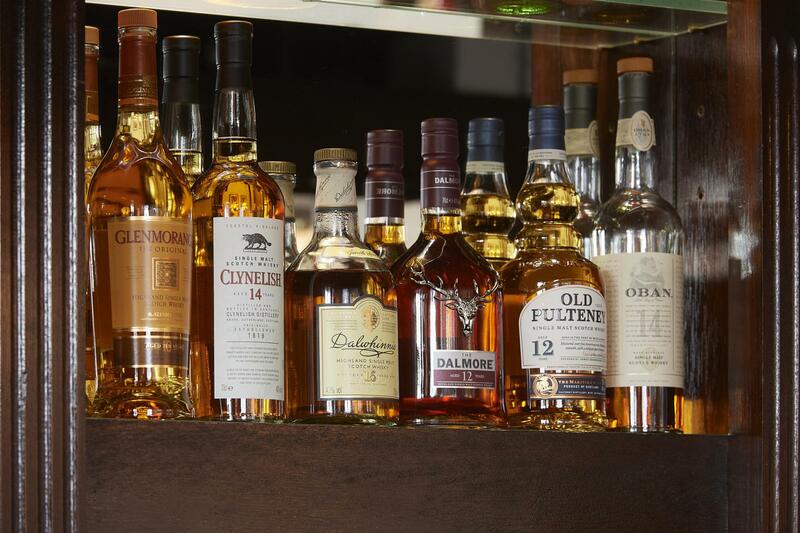 A wee dram from our malt selection is a great way to end a meal and you can choose from our large selection including Clynelish, Old Pultney, Dalmore, Glenmorangie, Balblair and Highland Park. We also stock a wide range of beers, spirits and wines. ​The Bistro offers a relaxed dining experience with dishes full of flavour made with locally sourced ingredients and is open between 6pm and 9pm. The perfect place to enjoy dinner for adults and younger guests alike every night of the week. 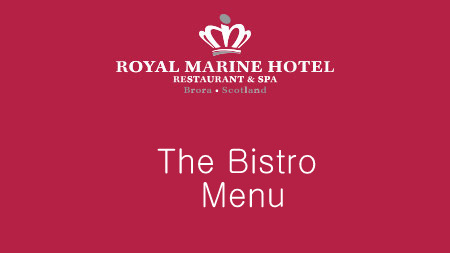 From freshly made soup to local delicacies such as soft shelled crab there are a range of starters followed by West Highland Loch salmon or 28 day hung local beef, you are going to love something on our menu. We also have vegetarian options on the menu as well so no one misses out on our home cooked food packed with flavours. Looking for Sunday Lunch or our Swim Lunches then head to the The Garden Room . ​The Bistro offers a relaxed dining experience with dishes full of flavour made with locally sourced ingredients and is open between 6pm and 9pm.